The style of architecture known as “mid-century modern” is a cousin to the “International style.” A popular combination of European stylistic tendencies and domestic American influences, including furniture design, it has become an influential catch all term for distinguished post-World War II structures and commercial tract homes (like the Eichler Homes). While the style has become widely popular in lifestyle magazines like Dwell and even replicated in new suburban developments, the original homes are being regularly torn down and being replaced with bloated McMansions that have shoe closets the size of the former mid-century living rooms. But the style has a huge following and a number of organizations to highlight and preserve is monuments. Docomomo has been in the lead highlighting these structures and Palm Springs was one of the first city to host a “modernism week.” The latest city to create a week of activities devoted to the style is Sarasota, Florida, which along with Palm Springs and New Canaan, Connecticut, were experimental centers of the style. 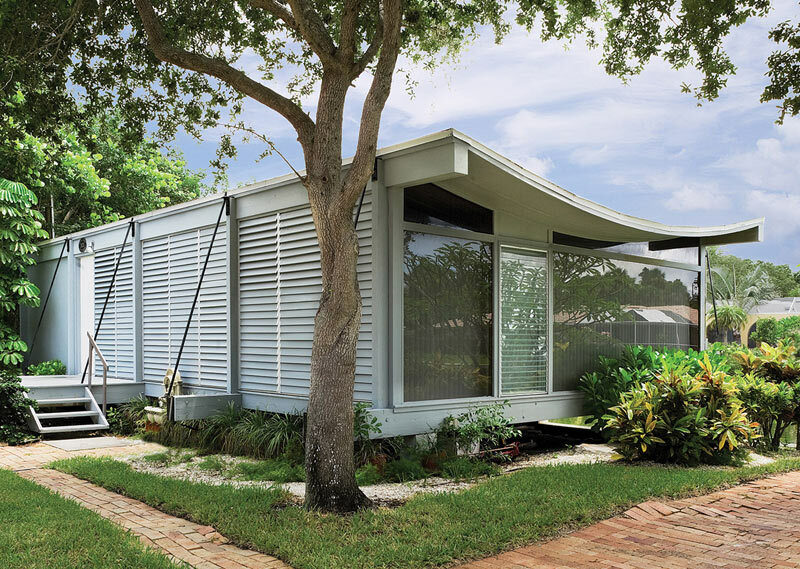 The Florida city also had a gifted number of architects working in the style: Paul Rudolph and his early mentor Ralph Twitchell, Gene Leedy, Victor Lundy, Tim Seibert, and Carl Abbott. The four day event of lectures, city and house tours that took place this fall was a model of how a community can highlight its unique but disappearing history. The week was created the Sarasota Architectural Foundation (founded by Martie Lieberman, a realtor who specializes in the style of homes) which is trying to promote the city’s modern architecture. It hopes to raise awareness of the style so its buildings can be preserved, updated, and even become a model of a future architecture that is more responsive to needs and demands than the typical McMansion. Sarasota prides itself on its modern history and was a unique crossroads of culture, commerce, and environment after World War II that helped birth this style. The week also highlighted the fascinating figure of Philip Hiss III who moved to the beach community in 1948 and became a major figure in the community. 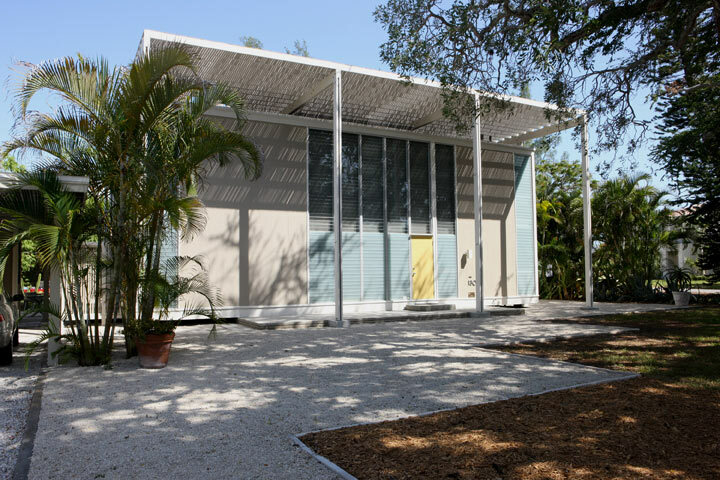 He was chair of its education department (which commissioned Paul Rudolph to design two high schools) and a developer of the modernist community Lido Shores. The Foundation is hoping to make their week an annual affair and the area has the modern assets to make it work.